No Match to our Pizzas & Burgers. 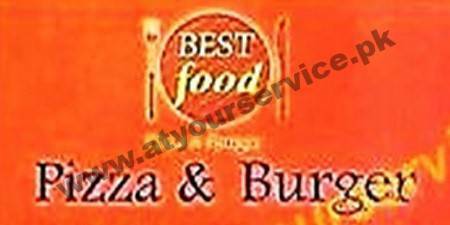 Best Food Pizza & Burger is located in Kayani Plaza Main Road, Soan Garden Islamabad. It serves pizza & burger.